RM Auctions’ Auburn Spring takes place each year in the Spring at the Auburn Auction Park and will see approx. 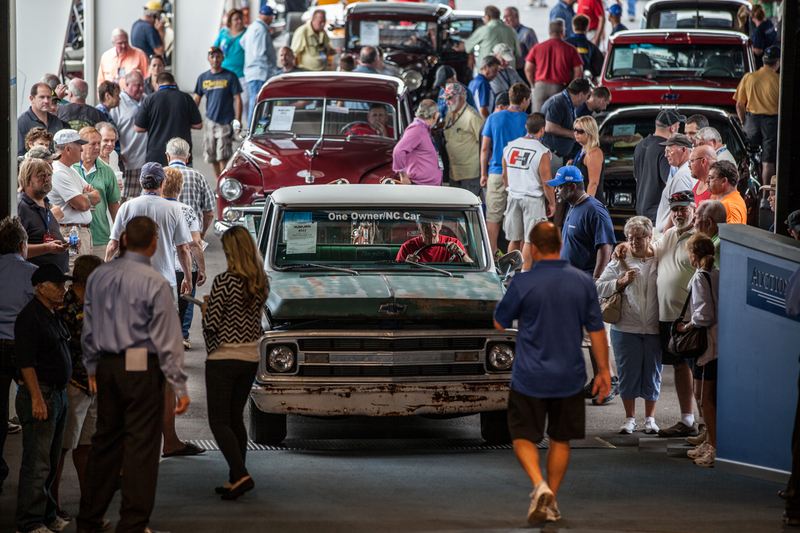 450 quality collector cars and a selection of automobilia cross the podium during a three-day sale, catering to a variety of automotive tastes and budgets ranging from American classics to European sports cars, Detroit muscle, hot rods, customs and modern collectibles. This event also features an onsite swap meet, car corral, celebrity appearances and exciting attractions for the entire family. Come and check out another 250-300 cars as part of the Antique Automobile Club of American and Nash Car Club of America Annual Triple Crown Meet event which draws approximately 1,000 club members to Auburn to participate each year in the Auburn Spring! For current information find this event listed on our calendar under our EVENTS tab.